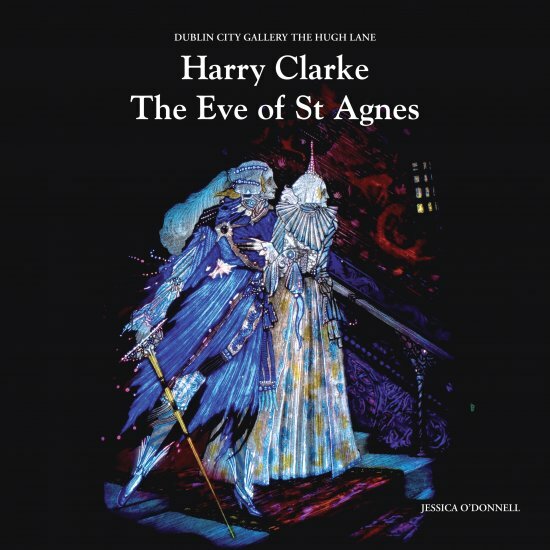 Harry Clarke The Eve of St Agnes by Jessica O'Donnell is a fully illustrated publication discussing each panel of this magnificent window and relating the artwork to John Keats's poem. ISBN 978-1-901702-42-2. This publication is on sale in the Gallery Bookshop, tel. 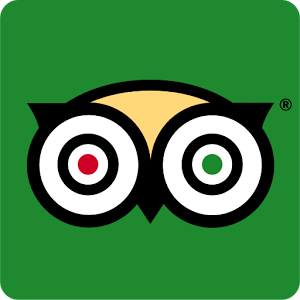 +353 (0)89 2202855. A pdf of children's art activities related to Harry Clarke's stained glass window is available to download free here. The Francis Bacon Studio: A Resource for Leaving Certificate Students considering the Gallery Question is available as a pdf to download free here. Dánlann An Hugh Lane Stiúideo Francis Bacon Acmhainn do Dhaltaí Ardteistiméireachta san Ealaín, sa Cheardaíocht agus sa Dearadh atá ag smaoineamh ar an gCeist faoi Ghailearaithe a dhéanamh. Tá an acmhainn ar fáil as gaeilge anseo. 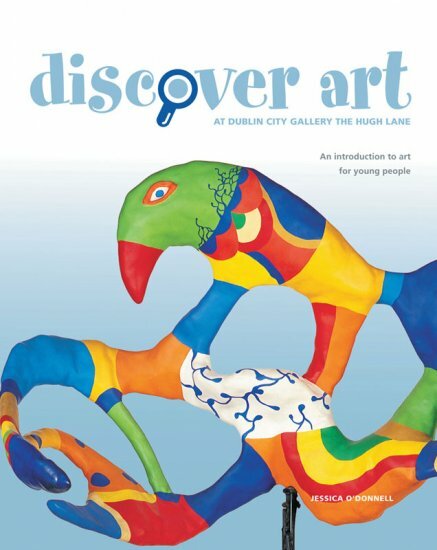 The Kids Guide to the Francis Bacon Studio is a colourful introduction to Francis Bacon's studio at the Hugh Lane and is ideal for primary school age. 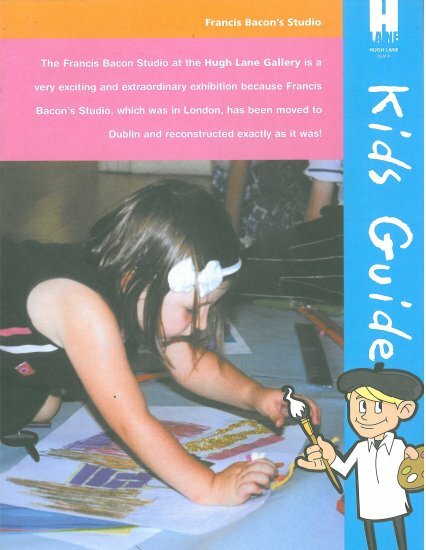 The Kids Guide to the Francis Bacon Studio is available to download here. Sean Scully: A Major Presence in Dublin published in Museum Ireland (Vol. 17), 2007, discusses the Sean Scully Gallery at the Hugh Lane. You can download a pdf of this article here. For essays on the architecture of Charlemont House published in Hugh Lane Founder of a Gallery of Modern Art for Ireland by Dr Sean O’Reilly and Raymund Ryan click on the pdfs New enlightenment for Charlemont House and Charlemont House: a critical history. 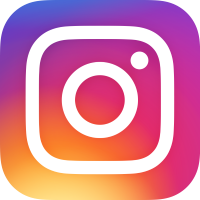 The Gallery's online catalogue in the Collections pages of this website includes images of much of the Gallery's collection which is very helpful for advance preparation or follow up work in the classroom. Revolutionary States- Home Rule and Modern Ireland: A Resource for Teachers and Students written by Sarah Johnston, Art Education Assistant is a thought provoking introduction to the political, social and cultural context of this fascinating period. 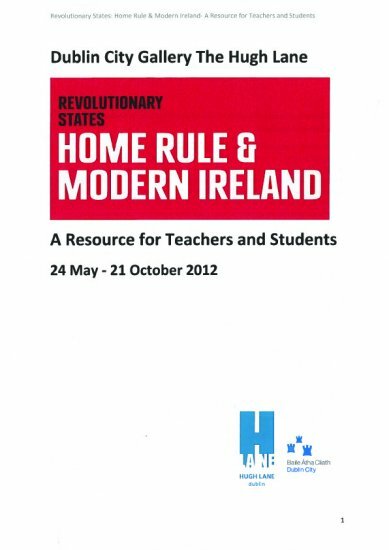 A pdf of Revolutionary States- Home Rule and Modern Ireland: A Resource for Teachers and Students is available to download free here. Willie Doherty: DISTURBANCE A Resource for Teachers is a stimulating and informative introduction for teachers and students to the exhibition DISTURBANCE (6 September 2011 -15 January 2012). With full colour images, background information on the artist and artworks as well as ideas for further classroom discussion and activities, Willie Doherty: DISTURBANCE A Resource for Teachers is ideal for advance preparation prior to a visit to the Gallery or as part of follow up work in the classroom. 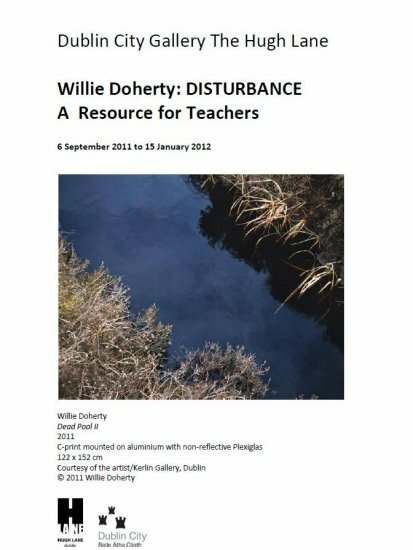 To download a copy, click here Willie Doherty: DISTURBANCE A Resource for Teachers. 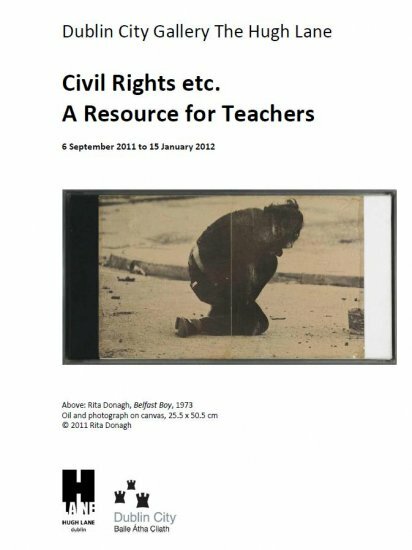 Civil Rights etc A Resource for Teachers is a stimulating and informative introduction for teachers and students to the exhibition Civil Rights etc (6 September 2011 -15 January 2012). With full colour images, background information on the artists and artworks as well as ideas for further classroom discussion and activities, Civil Rights etc A Resource for Teachers is ideal for advance preparation prior to a visit to the Gallery or as part of follow up work in the classroom. To download a copy, click here Civil Rights etc A Resource for Teachers. The Gallery's publications Hugh Lane: Founder of a Gallery of Modern Art for Ireland and Sir Hugh Lane: That Great Pictured Song are available to purchase from the Gallery Bookshop, contact: JLIB_HTML_CLOAKING or telephone +353 (0)89 2202855.